The abrupt cancellation of recently-announced Foreign Minister-level talks between India and Pakistan herald a rough phase for bilateral relations between the two neighbours. India, on 21 September, cancelled proposed Foreign Minister-level talks with Pakistan on the sidelines of the upcoming United Nations General Assembly session in New York, merely one day after announcing them. India’s Minister of External Affair, Sushma Swaraj is now scheduled to meet with Foreign Ministers from other South Asian Association for Regional Cooperation (SAARC) countries. New Delhi cited the “brutal” killing of three policemen in Jammu and Kashmir and the release of postage stamps commemorating the “martyrdom” of Kashmiri militant Burhan Wani as the reasons behind the decision. Immediately, Pakistan Prime Minister, Imran Khan, hit back at New Delhi with harsh words, indicating that for the time being, it is curtains for any sort of engagement between the two nuclear-armed powers. New Delhi’s decision to drop the scheduled talks is surprising considering India had agreed to the meeting even after the gruesome killing of a Border Security Force (BSF) soldier one day earlier and despite Pakistan issuing the Burhan Wani stamps three months ago before Imran Khan took over. 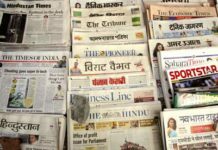 Criticism from the opposition, especially the Indian National Congress (INC), and even some sections of its core constituency (especially on the social media) might have compelled the government to re-think the talks. 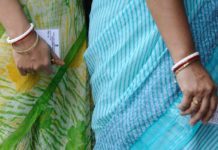 After all, ties with Pakistan are a sensitive issue, and for any political party, public opinion remains a primary component in decision-making, especially since the 2008 Mumbai terror attacks. This is even more so today given the fast approaching general election in India next year, which limits the government’s space to set its Pakistan policy in defiance of public opinion. The Narendra Modi government has agreeably floundered on Pakistan, vacillating too often between extremes. A perfect example is the cancellation of talks in August 2014, barely three months after then Pakistan Prime Minister, Nawaz Sharif, attended Modi’s swearing-in. For a year, there was virtually no engagement between both countries. Suddenly in December 2015, Prime Minister Modi landed in Lahore at a time when Sharif had lost significant political capital. Yet, Modi’s surprise Lahore stop over was followed by a militant attack on the Pathankot air base in India’s Punjab, which India claims was a handiwork of Pakistan-sponsored elements. BJP’s ultra-nationalist rhetoric has also ensured that the overall scope to reach out to Islamabad remains limited, whenever a window does emerge. As a consequence, whenever the Modi government has tried to reach out to Pakistan, it has opened itself up to accusations of inconsistencies by India’s opposition parties, and criticism of meekness from some of its supporters. While the cancellation of the meeting should not come as a surprise, what was startling was the strongly-worded statement from India’s Ministry of External Affairs. It took direct ad hominem aim at Imran Khan by alluding to his “true face” with regard to Pakistan’s “evil agenda.” A number of Indian diplomats expressed surprise at the wording with some even arguing that these were not the words of MEA. While the Modi government is constrained by its rhetoric, Prime Minister Khan’s major handicap remains the Pakistan military. What else explains the recent terror attacks in Kashmir and the leak on the issuance of postage stamps on Burhan Wani at the same time high-level talks between both countries was announced? While Pakistan Army Chief, General Qamar Javed Bajwa, may have made the right noises in the past few months, things on the ground remain the same. Bajwa would still like to dictate Islamabad’s foreign policy on India and not allow the civilian government to take charge. 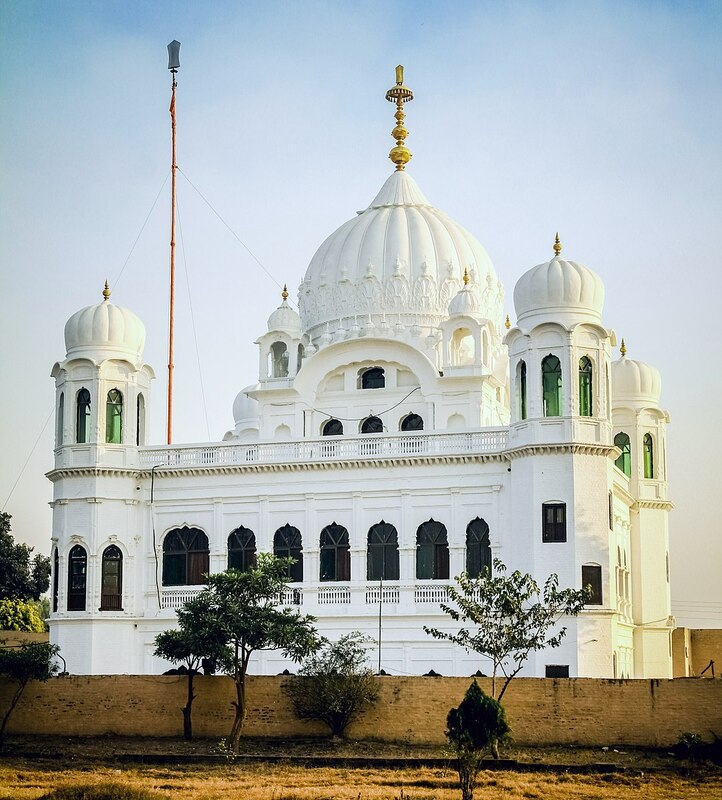 During the recent controversial visit to Pakistan by cabinet minister of Indian Punjab, Navjot Singh Sidhu, it is General Bajwa who expressed Pakistan’s willingness to provide visa-free access for Sikh pilgrims visiting Darbar Sahib in Narowal, Kartarpur – a historic shrine where the first Guru of Sikhs, Guru Nanak Dev, spent the last few years of his life. Interestingly, however, Prime Minister Imran Khan on 23 September, while criticising India for cancelling the New York talks, spoke in favour of closer trade ties between both sides arguing that better economic ties between both countries would help alleviate of poverty in the region. Interestingly, even after the cancellation of the meeting, Pakistan has said that it is willing to offer visa-free pilgrimage to Sikhs. Pakistan’s Minister for Information in interviews to Indian media organisations has stated that Pakistan is willing to provide access to Sikh pilgrims; but, the request will have to come from the Indian side. 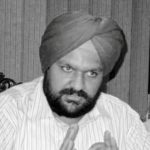 Senior politicians from Punjab, including Chief Minister Captain Amarinder Singh, have urged the Government of India to take up this issue on priority, since the Sikh community is poised to celebrate the 550th birth anniversary Guru Nanak Dev’s 550th next year, and they would like to pay obeisance at this historical shrine. For now, a meeting between Prime Ministers Narendra Modi and Imran Khan highly unlikely in the near future. It is also unlikely that either sides would take any major steps towards rapprochement. 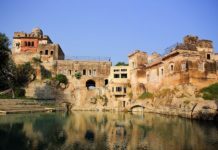 Shrill rhetoric on the Indian side from political parties (especially the BJP), coupled with the Pakistan army’s attempts to raise temperatures stand as unwavering obstacles in the long road to peace. Back channel diplomacy and engagement on less contentious issues should however be encouraged. 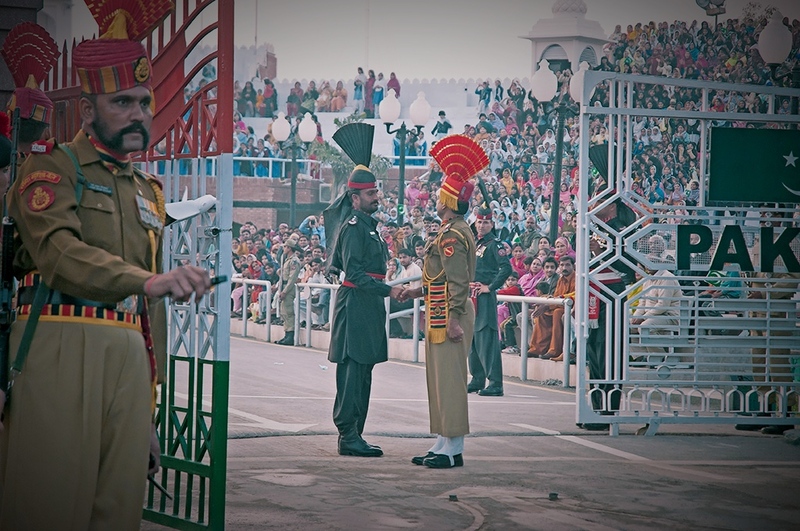 Featured image: The ritualistic joint parade between India and Pakistan at the Wagah Border crossing, Wikimedia Commons.